When choosing a Job--what are your priorities? 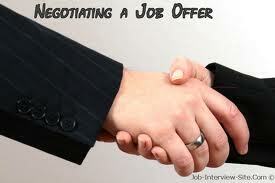 1.Hours of work :i believe the hours of work option is very important when making an agreement with an employer,but a job not more than 8hrs is ideal with proper working condition.Unlike many entrepreneurs who work for themselves or many who work online and do some sort of work at home internet business.Many online business is rather a work from home jobs where you sit in front of your computer but the offline jobs requires a particular hours of work which varies from countries to countries.See is hard work enough? 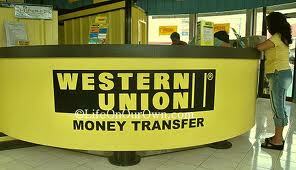 1.Western union :This service allows payment by phone,in person,payment online,pay bills online,pay bills in person,pay bill by phone,money orders and some Prepaid Mastercard.The good thing about this service is that it allows users from all over the world and offers some online exchange solution. 2.Paypal :Paypal is an online payment solution which allow users to send money online,receive money online,accept bank transfer accept credit cards.Paypal basically allows various payment to be made on the internet.But some countries are not included on their list due to reason best known to them.